Investing in a Victorian conservatory is a great way to add extra space to your home, but the big question is: How are you going to use it? There are a multitude of options for your new room. You could use it as an extension to your kitchen, a family room, a bright study, dining room or garden room. The only thing you can be assured of is that the Liniar conservatory roof range will have something to suit your home – whichever purpose you wish to use it for. Liniar’s Victorian conservatories utilise the very latest technology to offer the most thermally efficient conservatory on the market, and the roof is guaranteed to perfectly complement Liniar’s exquisite windows and door ranges. 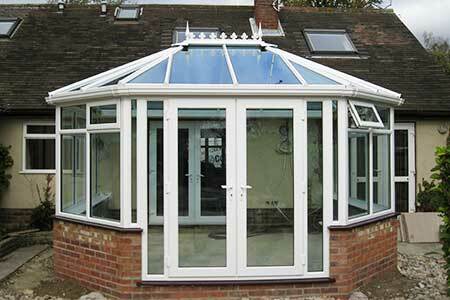 A Liniar Victorian conservatory is delightfully designed for contemporary living and beautiful aesthetics. To make your conservatory more energy efficient, Liniar’s thermal twin-walled top caps have been created to retain more of the heat inside. And for the taller people in your family, our roof has been designed with a centre bar that allows for more height. To ensure that your Victorian conservatory stays leak-free, the design and engineering of all Liniar roofs guarantees that there are no holes or gaps for water ingress. And the innovative built-in security features mean that Liniar roofs can’t be taken apart from the outside. A Liniar Victorian conservatory will be certain to create much-needed extra space – and by matching the Liniar roof system with other Liniar products, you’ll be certain of a fully matching installation. 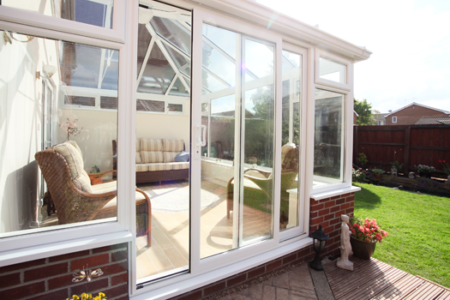 The options for your conservatory are almost endless. Installing Liniar bi-fold doors will give you a stunning open space, while sliding patio doors allow you to maximise space for furniture inside. 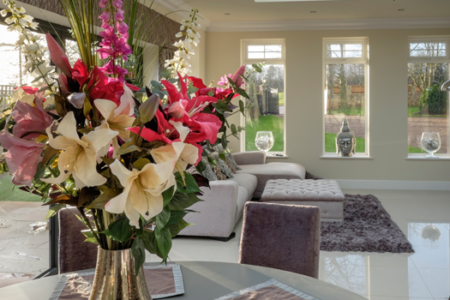 Selecting Liniar casement windows means your new conservatory will be stylish, whatever the colour scheme. The Liniar roof isn’t only used for the traditional conservatory – a Liniar lantern roof on a brick-built extension will allow an abundance of natural daylight into kitchens, dining areas or other rooms too. When planning a conservatory or glazed extension, a considerable amount of thought should be given to the glazing options that are available to you as these will make a significant difference to the finished product. Personal taste and budget is normally what this choice comes down to. As a brief summation, glass panels will let in more natural daylight to your conservatory, while ensuring that rainfall is quieter. Alternatively, a polycarbonate roof can offer extra protection against sun and glare. 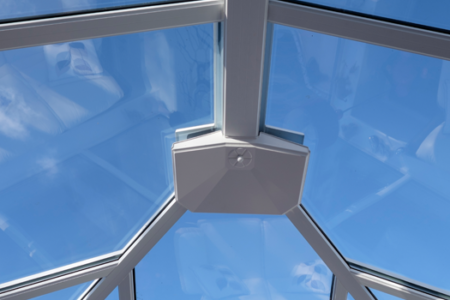 As one of the most trusted suppliers of glazing in the UK and market leaders in glass technology, Pilkington glass is used in all of our roofs. Not sure a Victorian conservatory is the one for you? 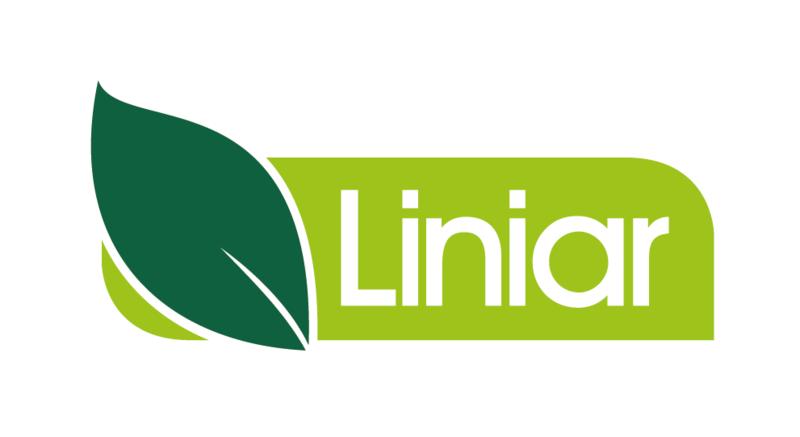 Not to worry, have a look at the other styles Liniar offers.